Proudly Canadian - We are here for you! 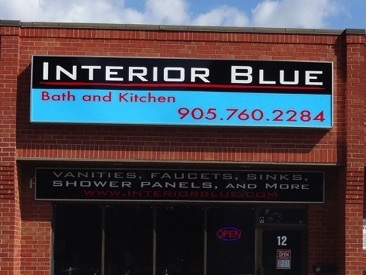 Interior Blue is committed to provide the best service to our customers. Monday, Tuesday, Thursday: 10am to 6pm. Wednesday, Friday: 10am to 7pm.